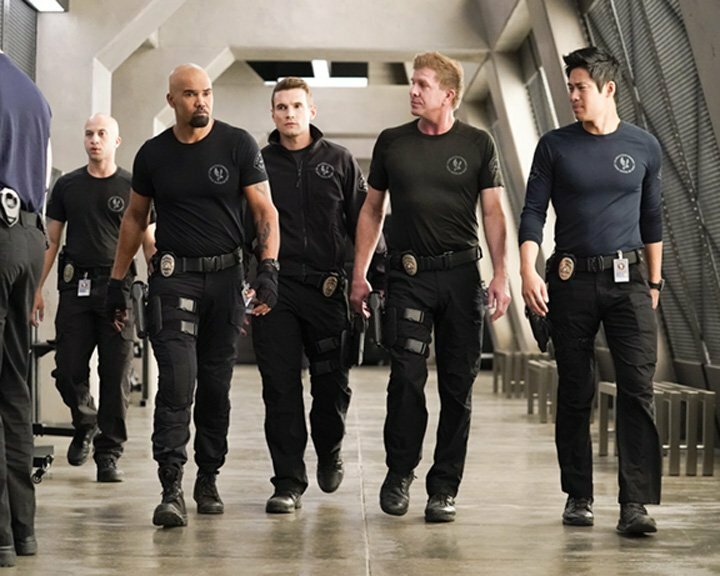 CBS Entertainment has released the Official Synopsis of S.W.A.T. episode “Cash Flow” (2.18) that will be aired on Thursday, April 4 at 10:00-11:00 PM. The SWAT team tries to zero in on the next target of a carjacking ring that’s using deadly force to boost luxury vehicles all over Los Angeles. Also, Hondo takes a big step to help his childhood friend’s incarcerated son, Darryl (Deshae Frost), and SWAT team leader Mumford (Peter Onorati) weighs a major decision. Guest Cast are Daniel Lissing (Ty), Joseph Melendez (Ruiz), Christopher Matthew Cooke (Maddox), Jessica Lynn Parsons (Grace), Adam William Zastrow (Jonah), Samira Izadi (Rubina), Arianne Alexander (Captain Longoria), Danielle Argyros (Lea), Cameron Gharaee (Lloyd), Julienne Irons (Officer Oslin), David Meunier (Mickey), Crispin Alapag (Barnes), Phil Tyler (Guard), John Orantes (Tito), Frederick Lawrence (Security Chief Wagner).